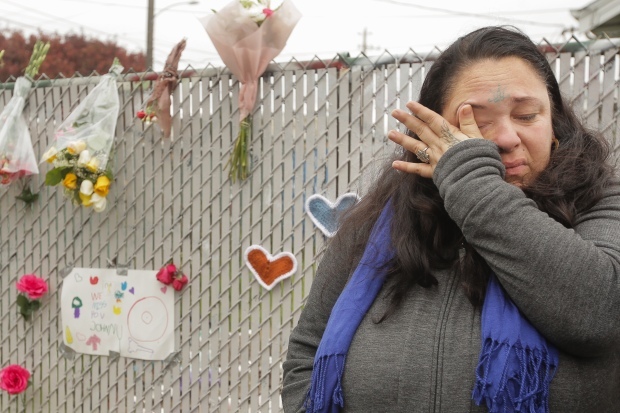 Oakland leaders said on Friday that their hometown is safer now than one year ago when the Ghost Ship fire claimed 36 lives. The massive blaze on Dec. 2, 2016 exposed a city-wide problem of people living in warehouses and other buildings not zoned or suited for housing. Mayor Libby Schaaf on Friday said leaders have learned lessons from the tragedy and are improving residents’ safety. Joined by officials from housing, fire, police and zoning departments, Schaaf touted a new software that ties all of the relevant departments together, helping them track and fix problem properties. The number of building inspectors will double and then triple, officials added. A massive fire in Oakland on Dec. 2, 2016 exposed a city-wide problem of people living in warehouses and other buildings not zoned or suited for housing. Mayor Libby Schaaf on Friday said leaders have learned lessons from the tragedy and are improving residents’ safety, without displacing them. Thom Jensen reports. 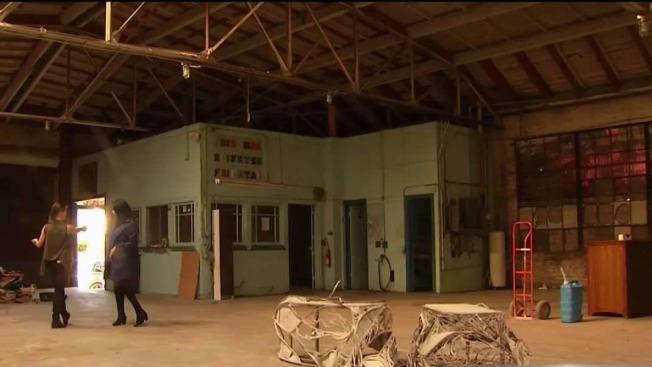 Oakland officials said at least five properties have chosen to evict tenants. Meanwhile, tenant advocates said the city has fallen short.